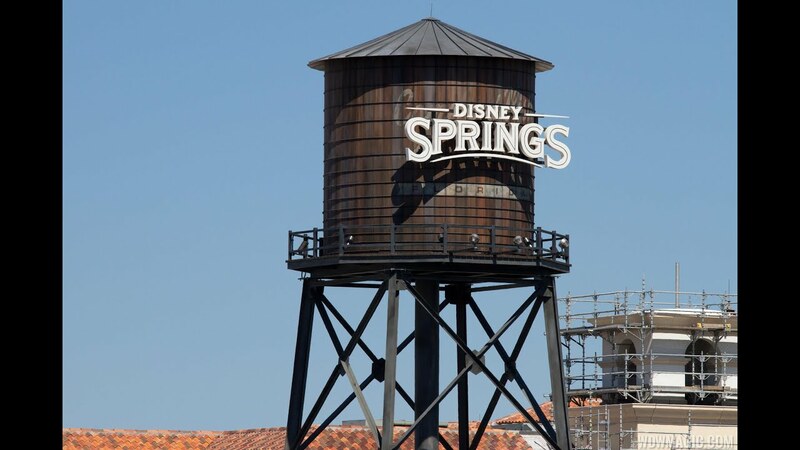 The latest new building at Disney Springs is now rising from the Village Lake in The Landing district. Home of a new bar called The Hangar, the outline of the building is now very much visible, outlined by the structural steel. Built on an over-water deck, the new bar will be located between Paradiso 37 and The BOATHOUSE in The Landing district of Disney Springs.